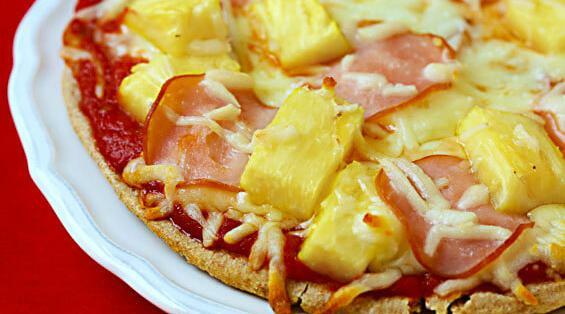 Pineapples make a visually beautiful pizza. People don't eat pizza solely because they look nice. Pineapples are yellow & cheese is also yellow. Do you see the conflict?